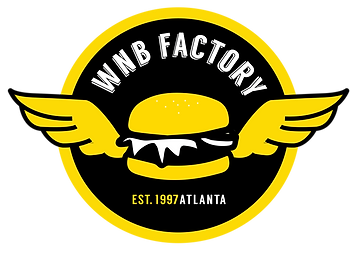 WNB Factory has opened its first Middle Georgia location in the Baconsfield Kroger shopping center. From the Korean burger to their chicken wings, this restaurant is bringing quality offerings for different lifestyles. Long story short, WNB Factory was created in attempts to solve a problem many people including the founders, faced. It was difficult to quickly grab quality hot food due to a busy life style. Wing N Burger Factory started out as a hole in the wall "grab n go" restaurant in East Atlanta, GA in 1997. Well-known by locals for their cook-to-order service in their open kitchen, homemade sauces, and Southern hospitality, their small location quickly grew in to a franchise. Troy and Kang emphasize that food cooked quickly does not have to be another typical fast-food experience. Whether you're craving WNB honey lemon pepper wings dipped in homemade blue cheese or the Korean BBQ burger smothered in their special house sauce, experience cook-to-order southern charm like no where else.